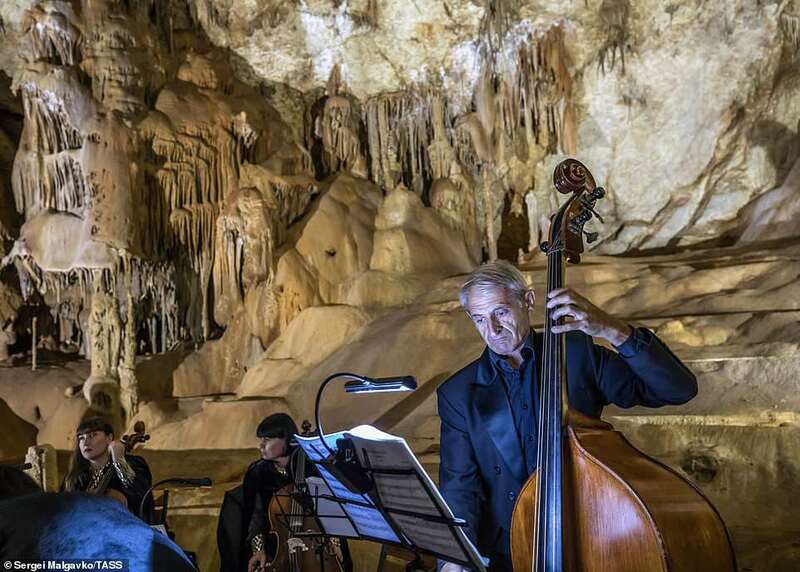 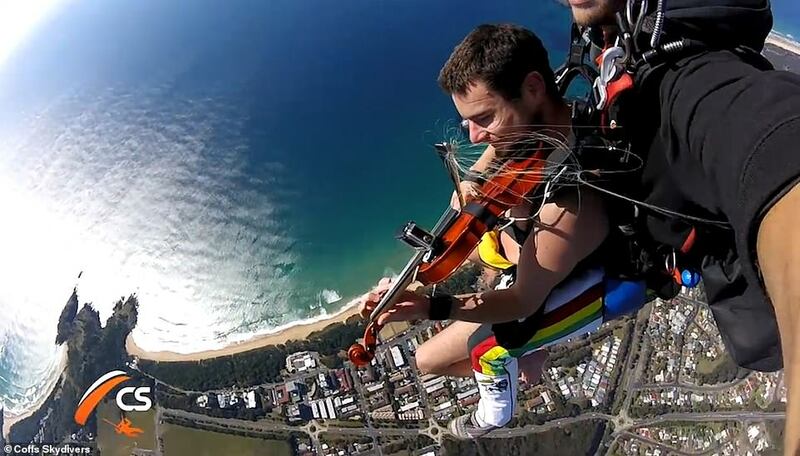 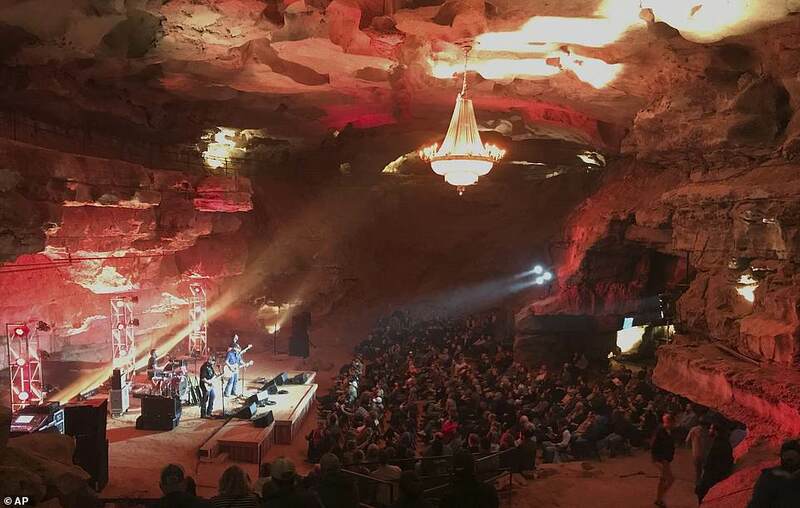 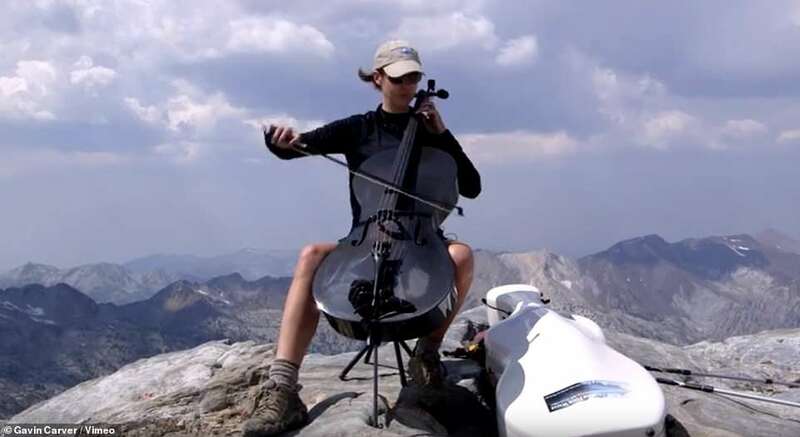 If you're an adventurous soul, these extreme musical performances might strike a chord. 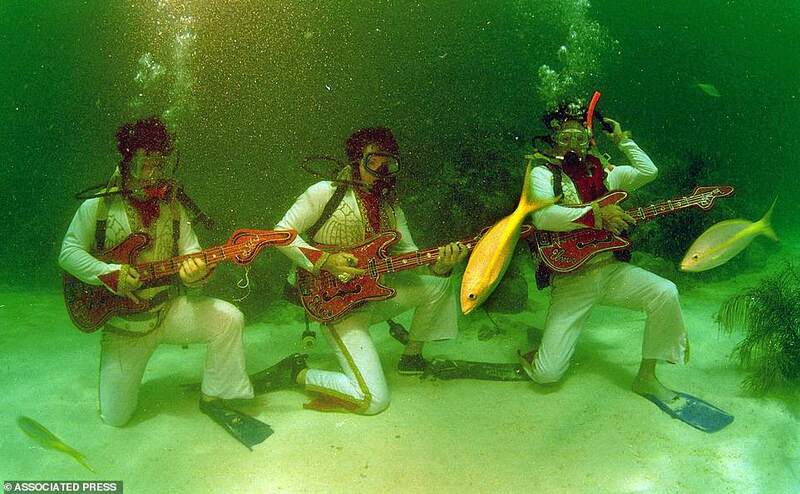 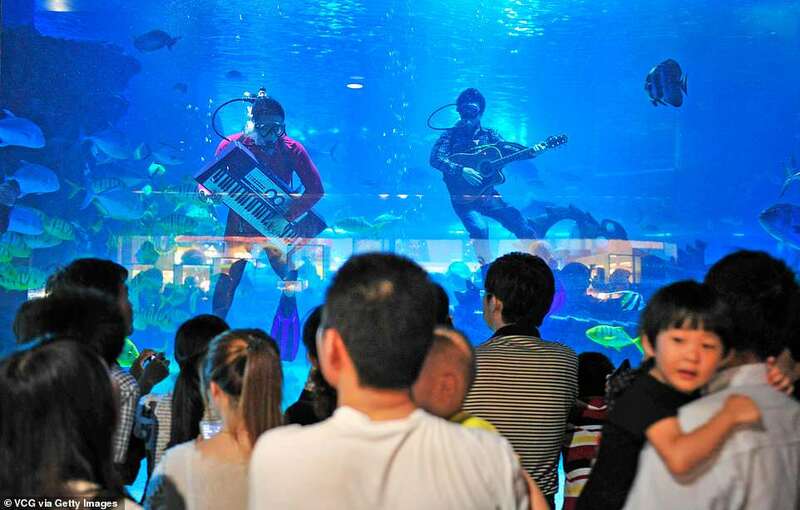 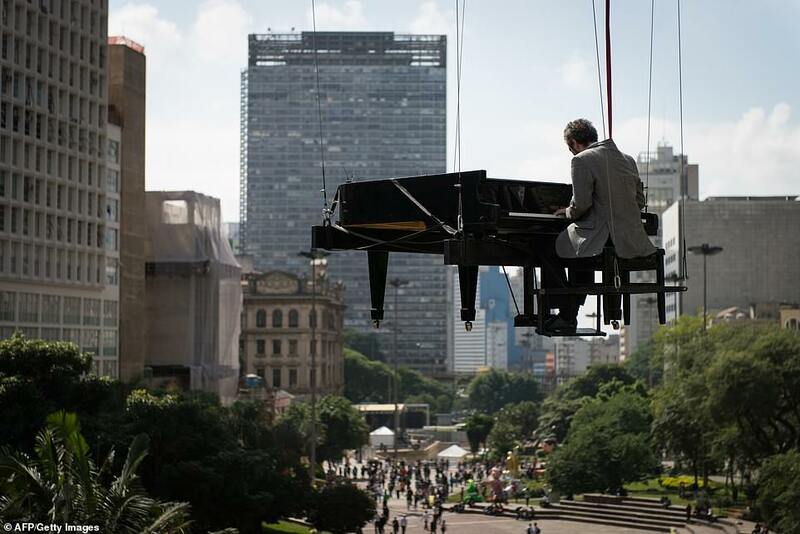 Taking the art of playing music to a whole new level, musicians from around the world have come up with an array of wacky ideas to make their gigs stand out, the Daily Mail reports. 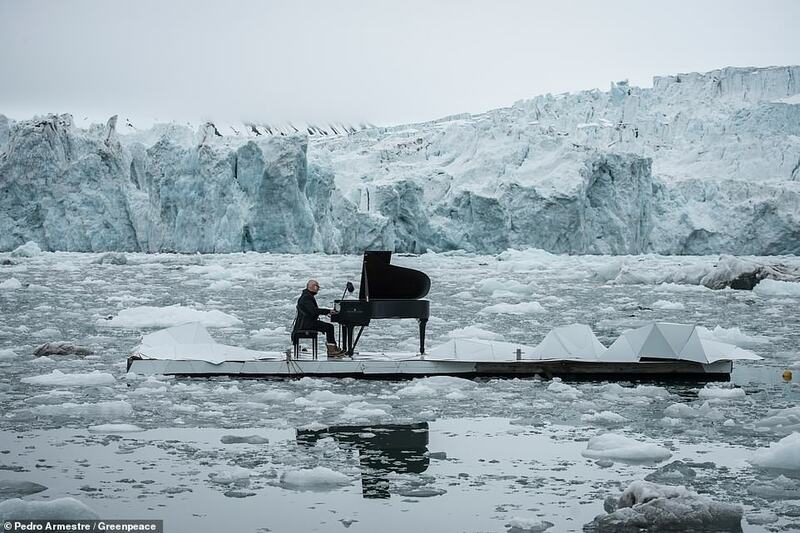 In 2016, acclaimed talian composer and pianist Ludovico Einaudi performed in front of a glacier in the Arctic in a bid to highlight climate change. 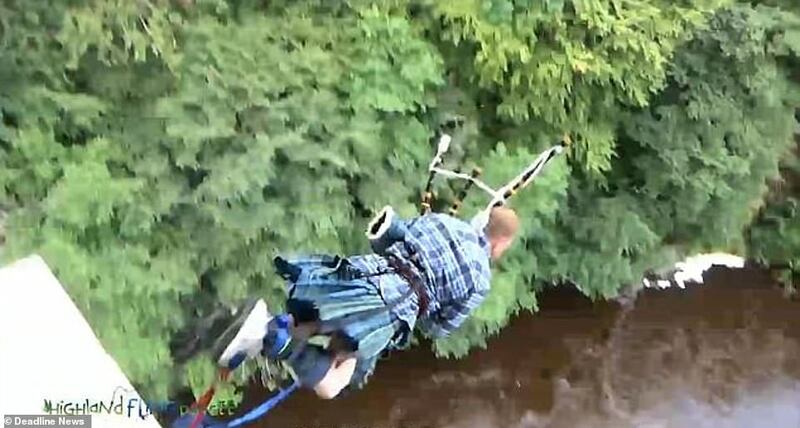 Bagpiper Scotsman Roddy Garden took the plunge into the world of bizarre performances, too, by playing Scotland the Brave as he bungee-jumped over a river at 50mph (80.5kph) last year. 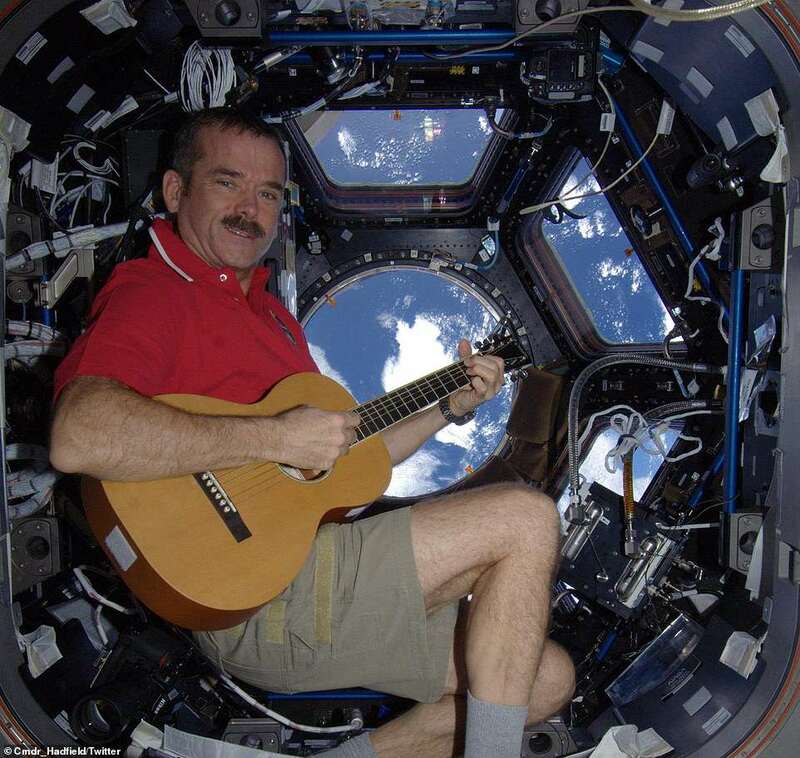 Meanwhile, Canadian astronaut Chris Hadfield put on a show that was out of this world - he played Christmas carols on his guitar while orbiting over the Mediterranean in the Space Station.